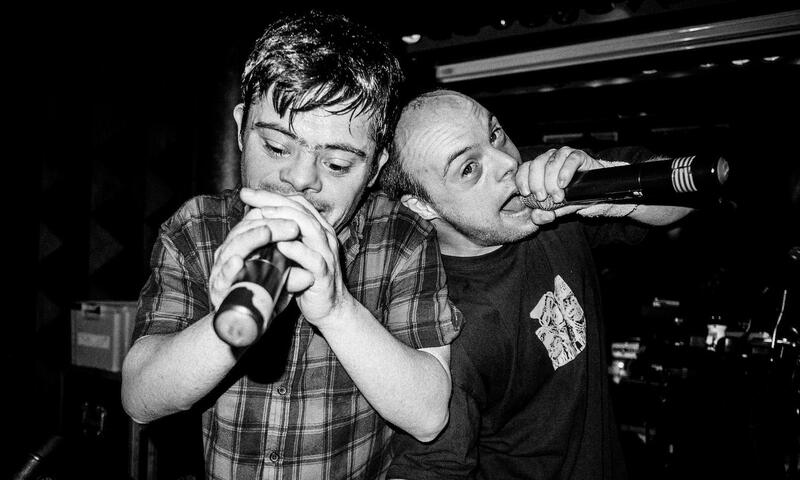 Choolers Division is the fruit of an unprecedented collaboration born in 2013 between 2 MCs with Down syndrome and 2 experimental musicians who want to make them hear differently but also allow them to express themselves differently. Since its creation, the band has given numerous concerts in Brussels as in several cities across Europe and offers a hip-hop mixed with electro. Live their energy is spontaneous and contagious!